The Stay Woke! Podcast was created by and is managed by DeRa Brinson for a little over a year. DeRa is a true hip hop head that isn't tied down to one genre or topic. DeRa and co-host/producer William Wes discuss a multitude of topics from hip hop, sports, comics, movies and even social issues. The podcast is a spin off the website thesonicbreakdown.com. Thesonicbreakdown.com is where you can find reviews on hip hop albums, video, podcast and more. Please listen, read and enjoy our content because we put in a lot of effort to provide high quality content. We love and appreciate all the support and any contribution is welcomed. All contributions will go directly to improving the Stay Woke! 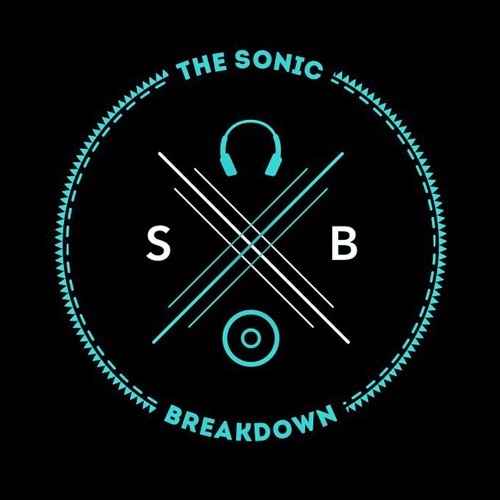 podcast and thesonicbreakdown.com. We would also use the funds to buy a video camera to provide a video cast version of the Stay Woke! podcast. Any amount can help even a $1/month - is something that can help. Our motto: Live, Listen to some great music and above all LOVE MORE! When we reach this goal new microphones and a mixer will be purchased.